Scotscape Landscaping Ltd. Bug Life and Wildlife World have worked together to create the ‘Perfect Pollinator’ living wall in support of Defra’s Pollinator Campaign, directed at bringing pollinating insects back into our urban areas. 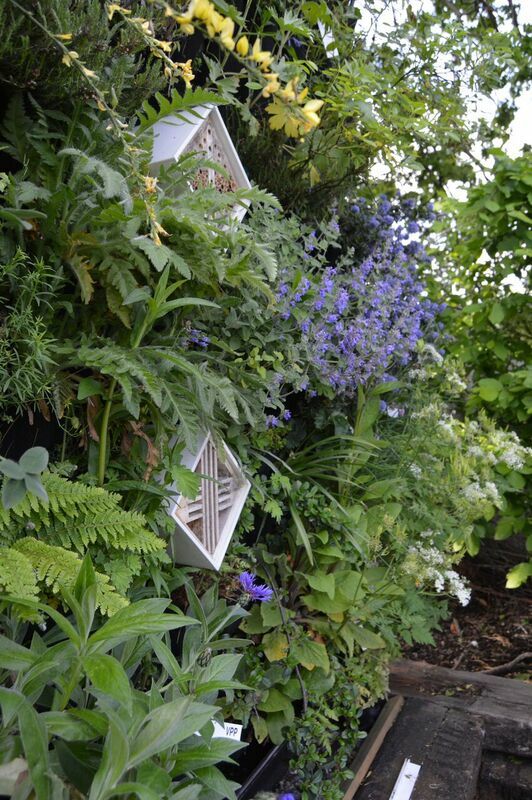 Planted with a range of plants which are perfect for pollinating insects, the Scotscape Living Wall system supports large architectural growth, making pollen more abundant and also enabling the easy incorporation of Wildlife World’s Bug Homes within the wall. Solitary bees which the bug homes are designed for do not sting as they lack the ability to do so. The bees most likely to use the bug homes first appear early in the year anytime from early April dependent on weather and how far south. By mid-May you would expect to see a fair number of the nesting tubes used. 8 out of 10 wildflowers in the UK would disappear without pollination. Over 97% (an area the size of Wales) of all flower-rich grasslands have been lost in Britain since the 1930s, reducing pollen and nectar sources and leading to a serious decline in the wildlife dependent on wildflower-rich habitat. Our pollinators are at risk due to loss of habitat both in terms of nesting sites and food. There are a number of causes including paving over of the urban environment, change to modern cement mixes that they can’t burrow into, large scale farming including extensive use of herbicides that is creating monoculture in the countryside lacking in food sources. 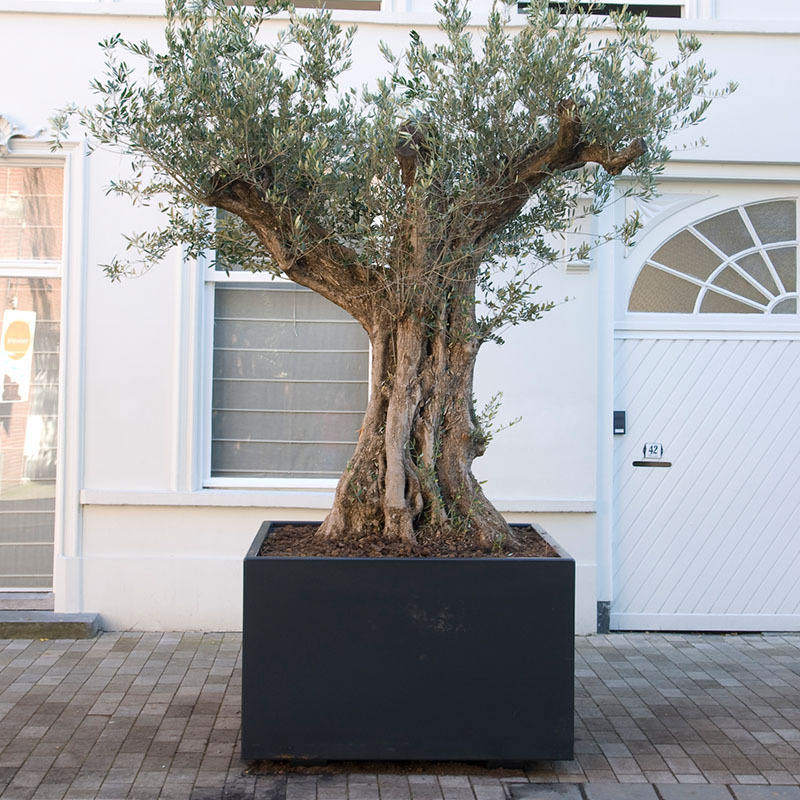 The urban environment is now relatively pesticide free and therefore with the right planting and home provision it can provide the oasis needed to sustain our pollinators. Urban areas provide enormous opportunities for habitat creation and can contain a remarkable number of species; for example 35% of UK hoverfly species were recorded in a single garden.